You may not be much different than many people who have already purchased their first homes. Let’s meet to determine if your dream home is within your grasp. Source: Wondering If You Can Buy Your First Home? More young buyers are getting into the real estate market. Need some help? Call Winston Crosbie- 561-628-7803 or email- winston@winstoncrosbie.com. Whether You Are A First Time Homebuyer Or A Move-Up Buyer Now Is The Time To Make That Move! Thinking of Selling? Now is the Perfect Time! Source: Thinking of Selling? Now is the Perfect Time! The Impact Staging Your Home Has on Sales Price! Source: The Impact Staging Your Home Has on Sales Price! 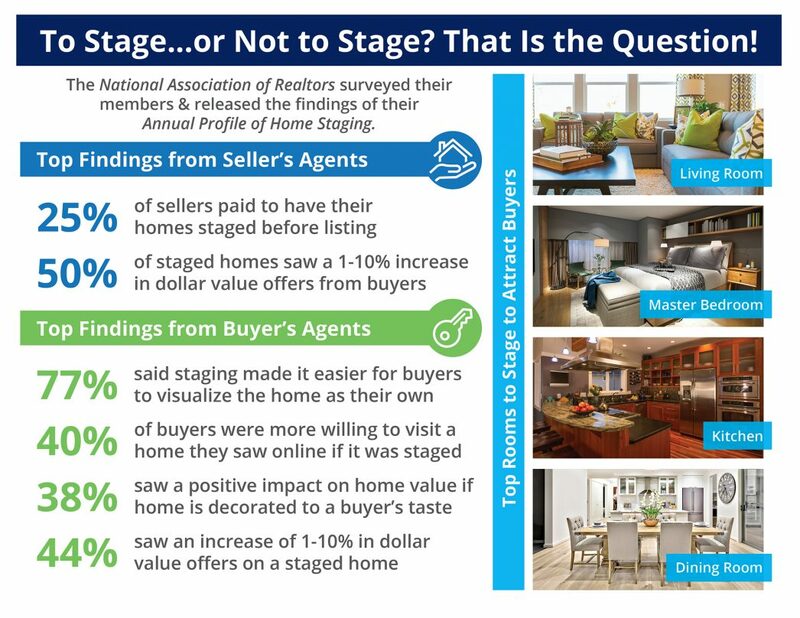 The National Association of Realtorssurveyed their members & released the findings of their Annual Profile of Home Staging. Owning a home always has been, and always will be, a crucial part of attaining the American Dream. Need some help? Give me a call or email me. FICO® Scores on Approved Home Loans Drop Again! Source: FICO® Scores on Approved Home Loans Drop Again! Time on the Market Drops to New Low in 2017! 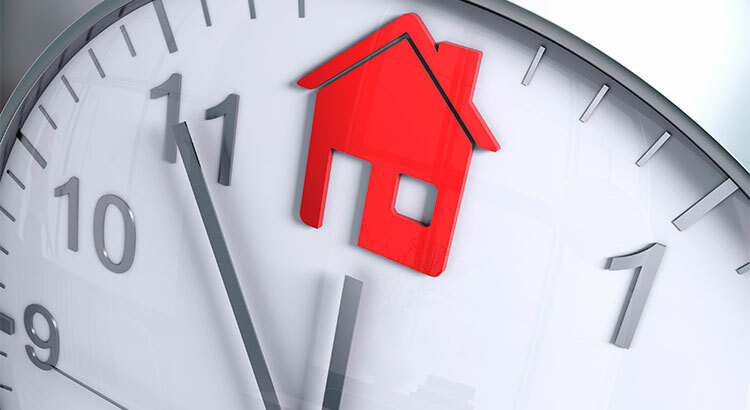 If you are a homeowner who is debating whether or not to list your home for sale, know that national market conditions are primed for a quick turnaround! Source: Time on the Market Drops to New Low in 2017! Let’s get together to discuss exactly what’s going on in our area, today! 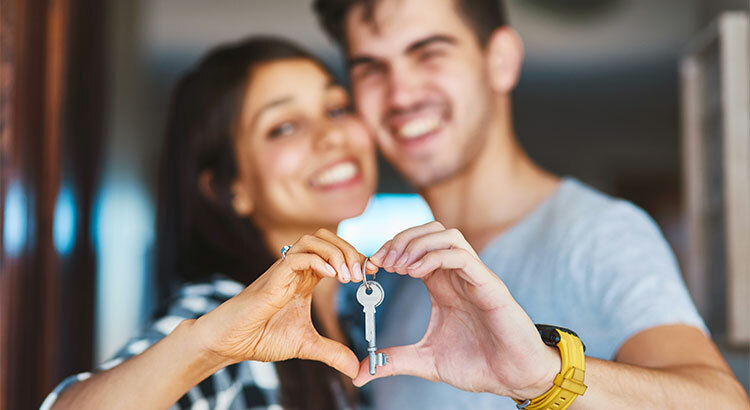 The Benefits of Homeownership Go Beyond the Financial! Homeownership means something more to people and their families than just the financial considerations. More young buyers are getting into the market! Source: The Benefits of Homeownership Go Beyond the Financial!